In an interview with a French magazine, Italy’s far-right Interior Minister Matteo Salvini explains his tough stand on immigration. He claimed that until recently “hundreds of thousands of immigrants were being delivered to our coast by NGOs”. However, according to the Agence France-Presse (AFP), the Italian coastguards estimate that an average of 30,000 people have disembarked from NGO boats every year since August 2014. Salvini’s view is different. “We’ve simply sought to introduce rules in Italy to stop what was, until recently, a real invasion, with hundreds of thousands of immigrants delivered by NGOs daily to our coast, in the face of indifference from the international community,” he was quoted as saying by Valeurs Actuelles. 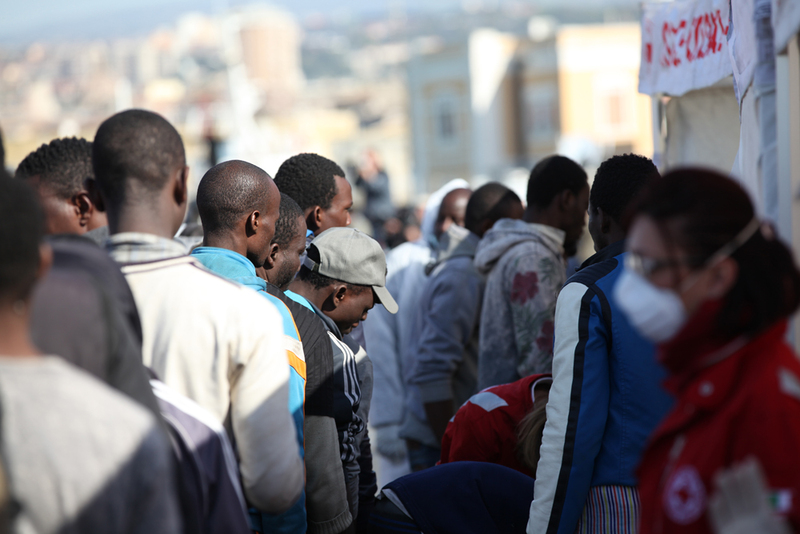 According to AFP, however, Italian coastguard statistics show that more than 600,000 migrants have landed in Italy in the past four years, with around one fifth of those brought in by NGOs. According to the statistics, NGOs rescued 1,450 people in 2014 during the two-month mission of the Maltese NGO Moas, which was the first to start sea rescues. NGOs then rescued 20,063 in 2015, 46,796 in 2016 and 46,601 in 2017. From January to July 2018, another 5,204 people were rescued in the Mediterranean. That makes a total of 120,114 people delivered by NGOs in four years, or around 30,000 people per year, rather than “hundreds of thousands”. According to AFP, official figures from the Italian coastguard for recent years contradict Salvini’s estimate of how many migrants are being delivered by NGOs to Italy’s coasts.